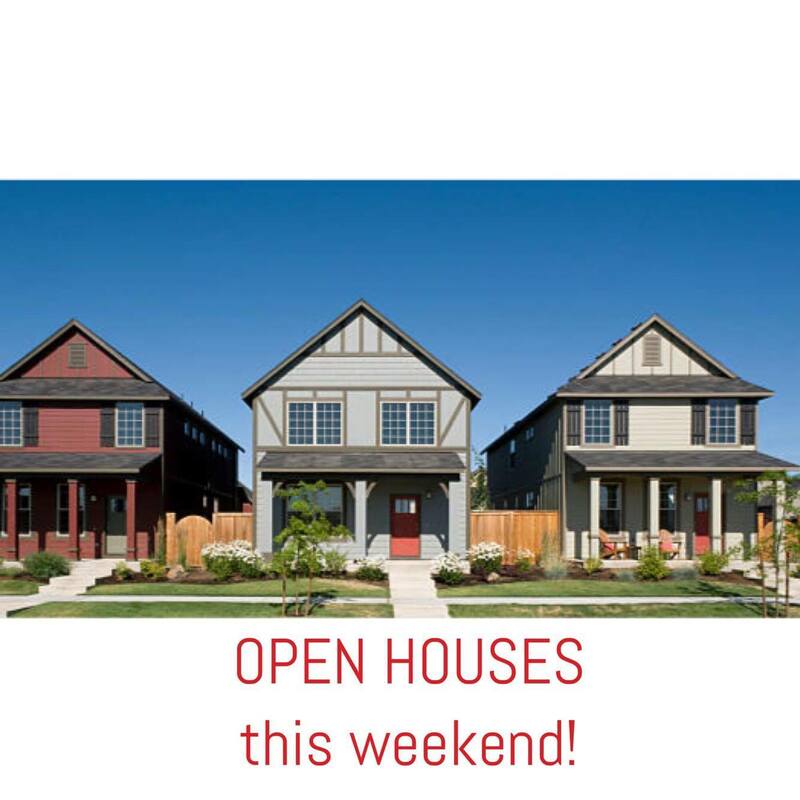 Looking for an Open House this weekend? Click the links below for a free printable list. If you see something you like, be sure to contact me right away. I’m here to provide you a market analysis, negotiate a great price, and get you that house! Let me know what you are looking for, and I can help you find it!